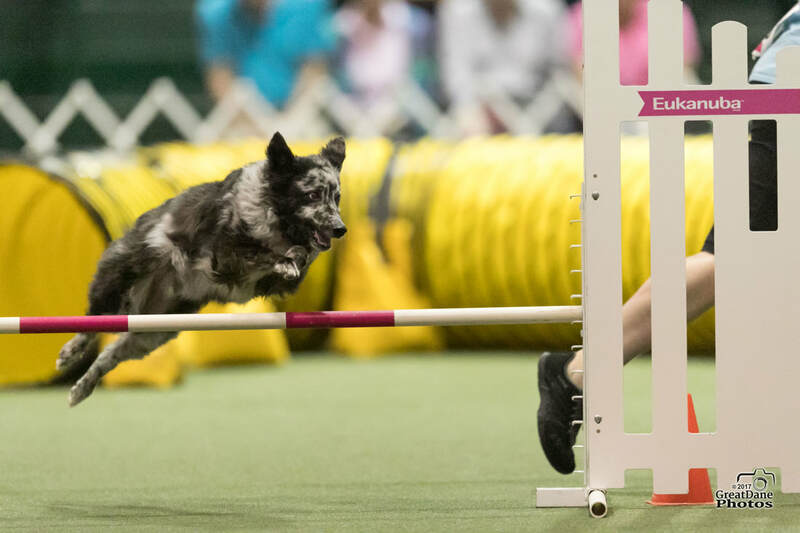 Dog Agility is a competitive sport that tests a person's skills in training and handling of a dog running through a timed obstacle course. 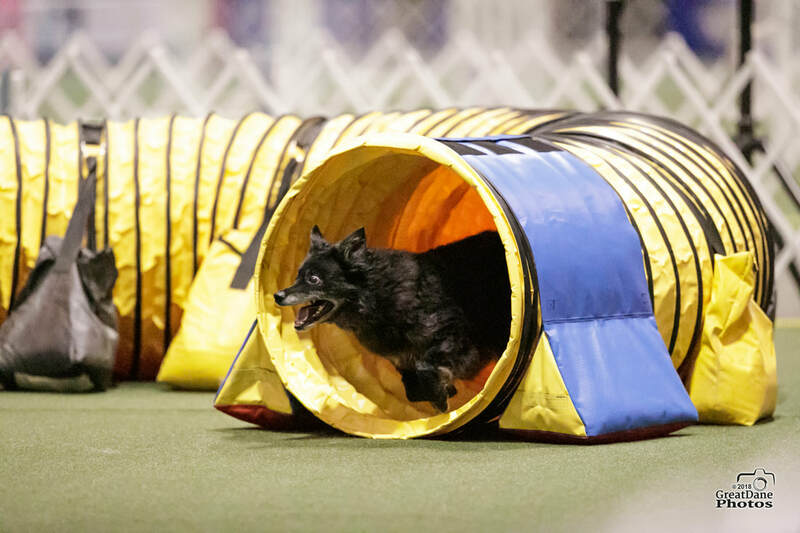 Competitor’s race against the clock as they direct their dogs to jump, run up ramps, dive into tunnels, and weave through a line of poles in an obstacle course. 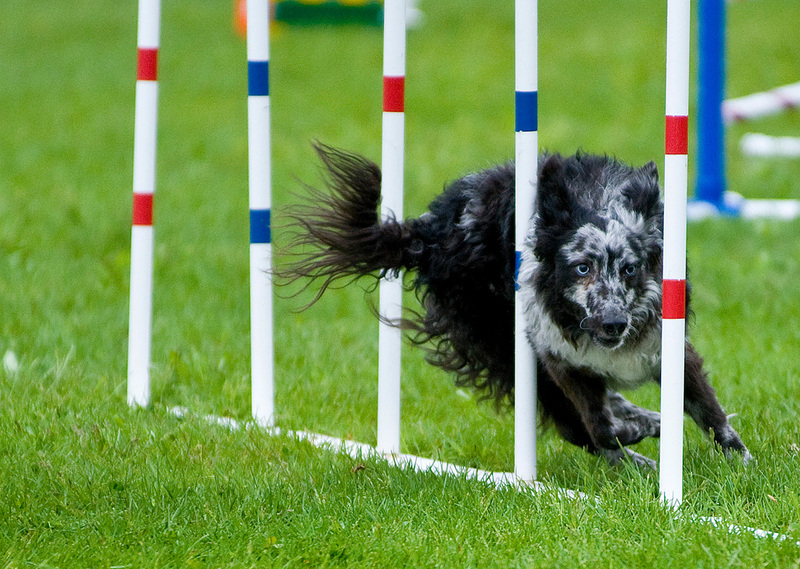 Dogs run off leash without the use of food or toys as incentives. 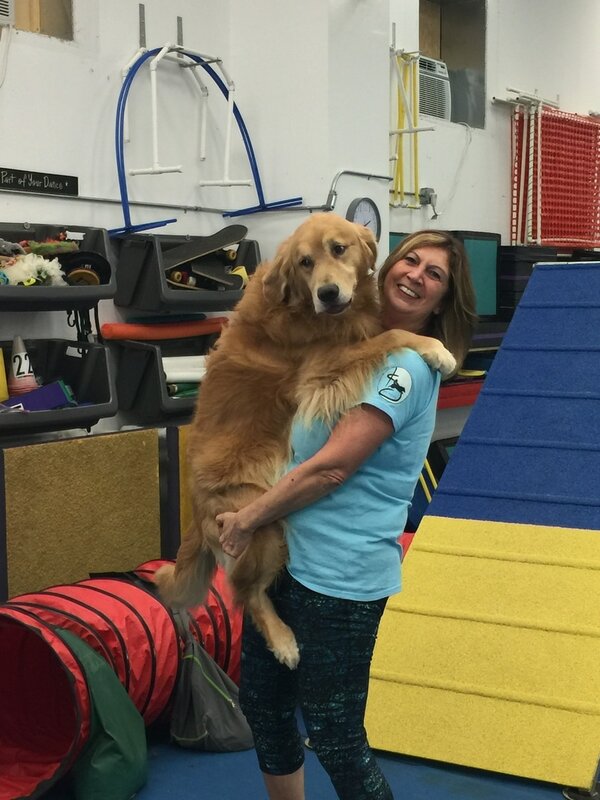 The handler cannot touch the dog or obstacles. 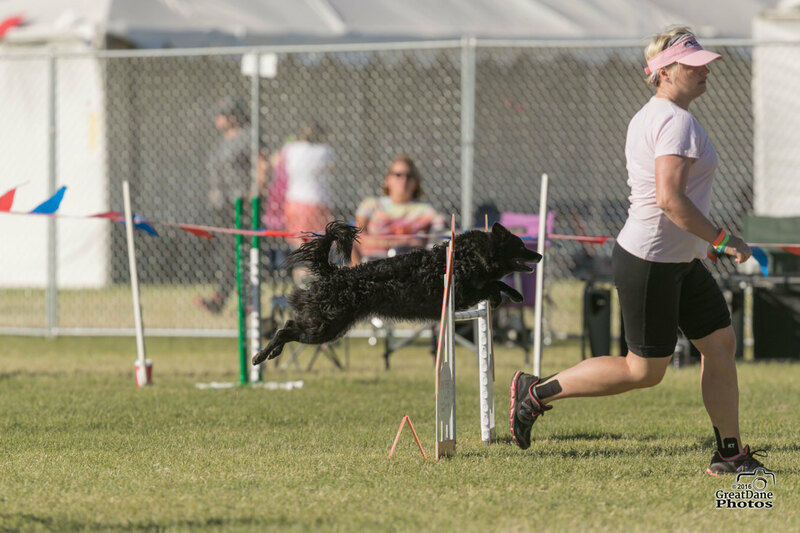 Any dog who is fit and healthy may compete in this sport which has become an exciting spectator event. 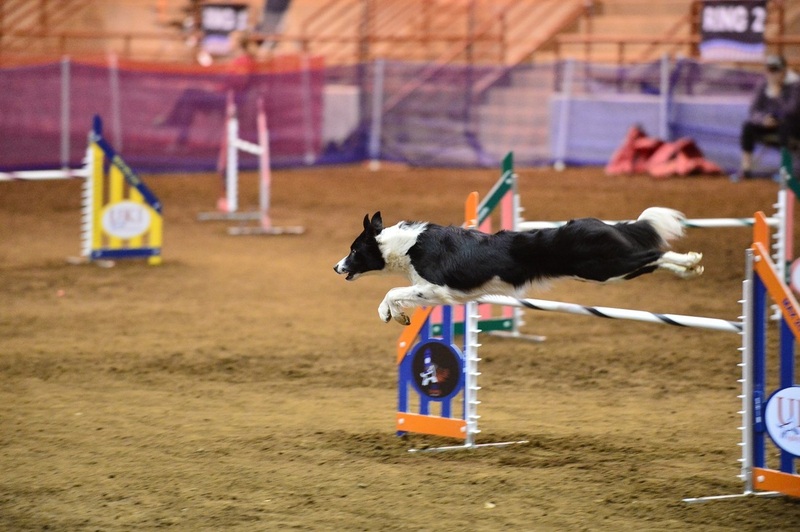 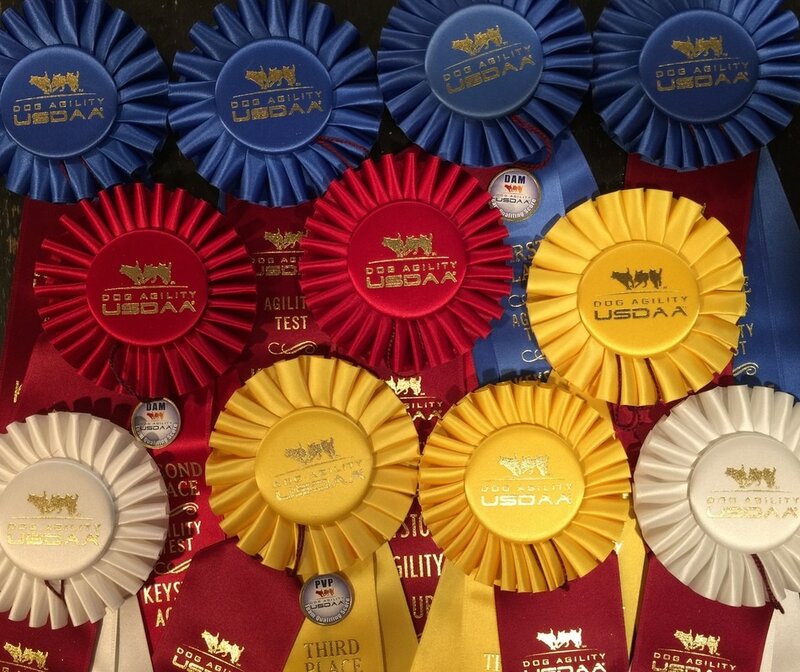 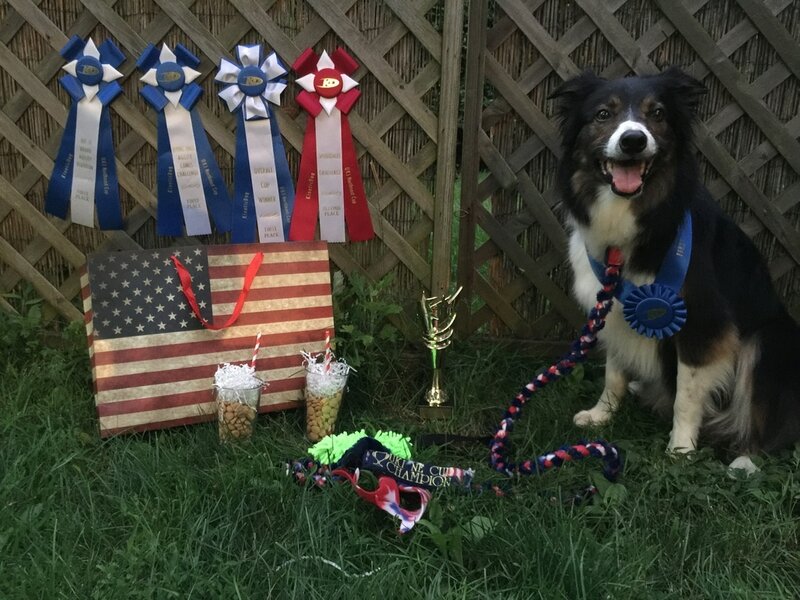 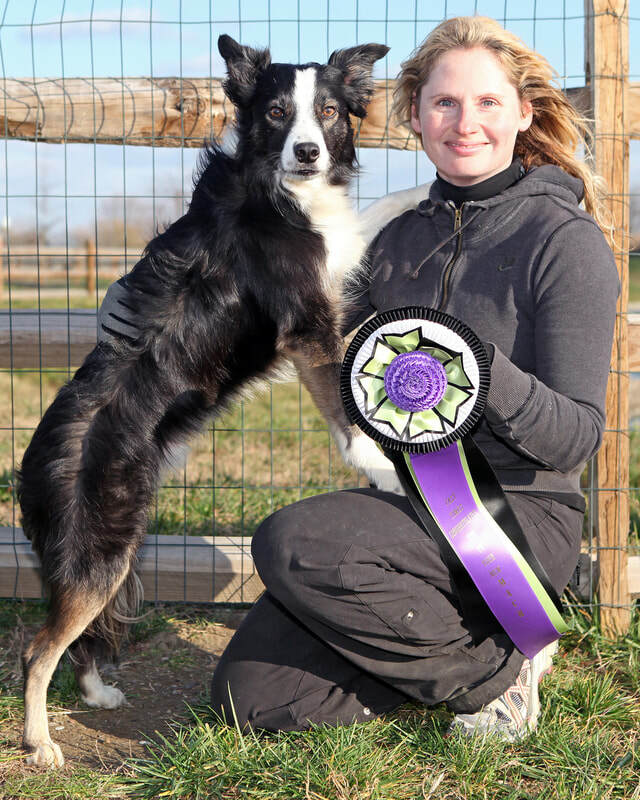 Competitive Dog Agility now has several venues you and your dog may compete in. 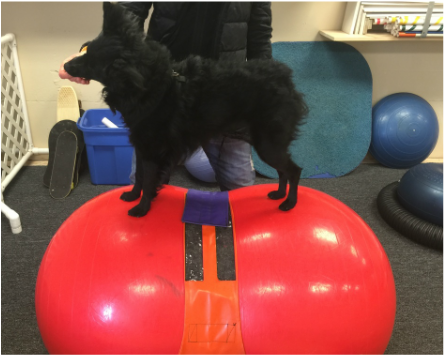 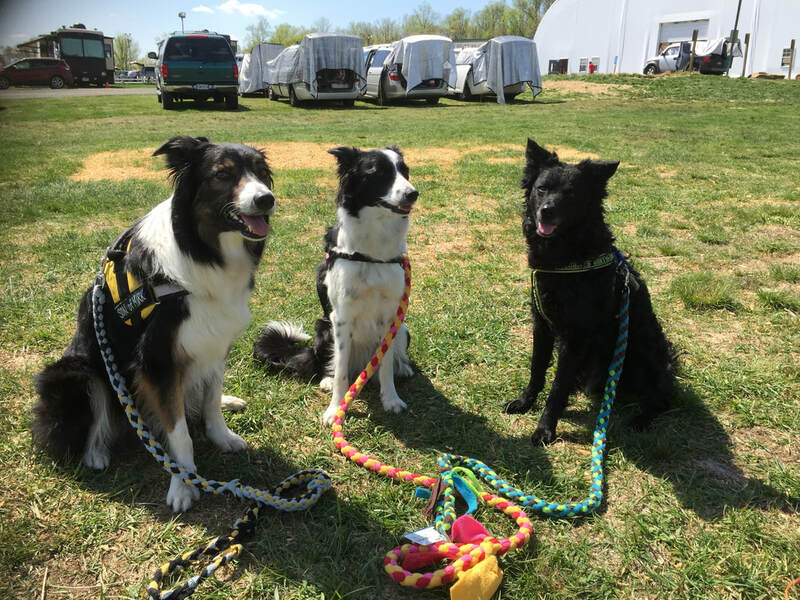 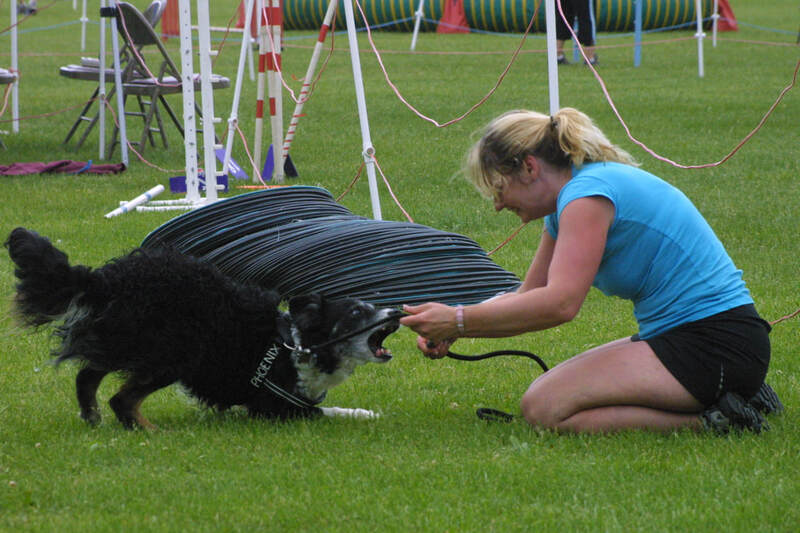 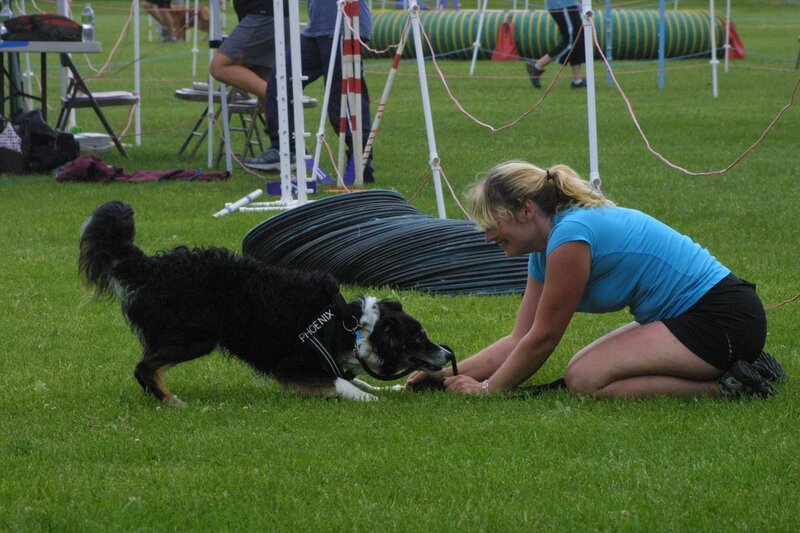 It is important to train the dog to understand the skills required in this sport which are to perform the obstacles independently while following the handler’s direction. 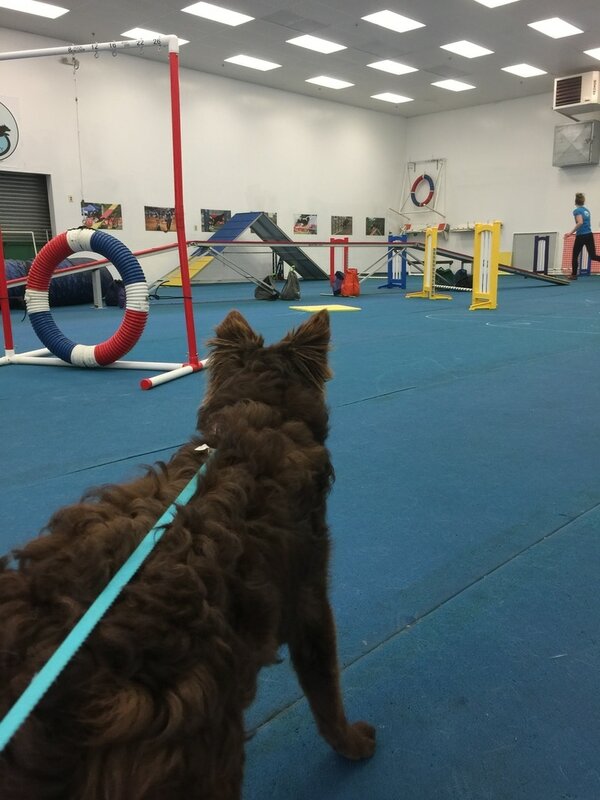 ﻿Kim ﻿Seiter’s Dog Agility training program gives you all the skills needed to learn this exciting sport. 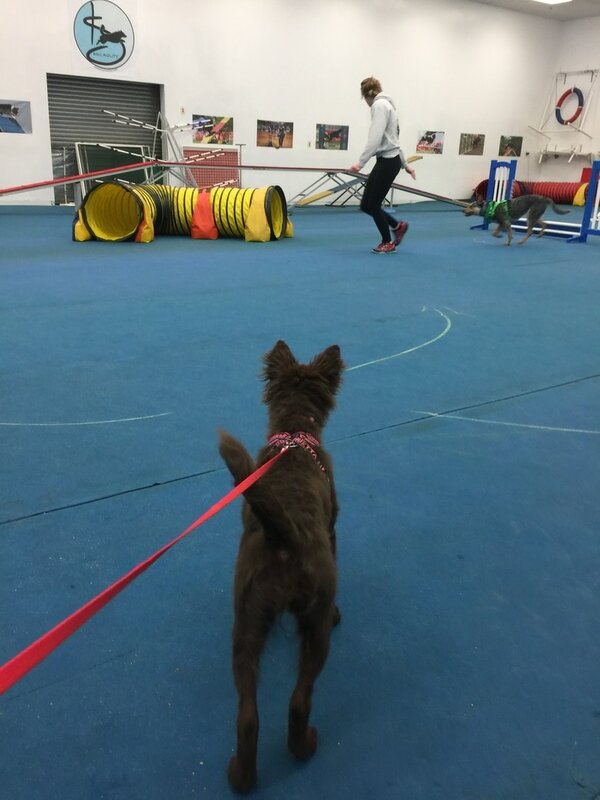 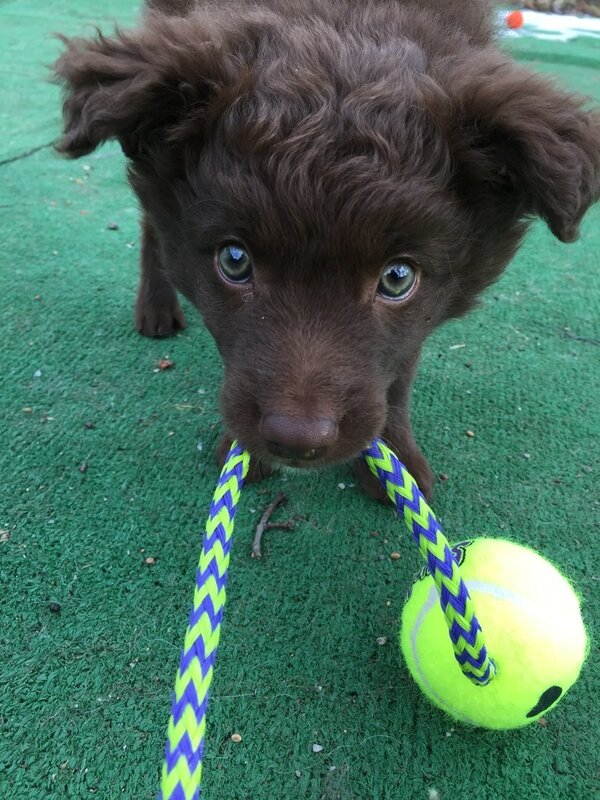 Her positive training methods are based off of initiating the dog’s natural ability to learn. 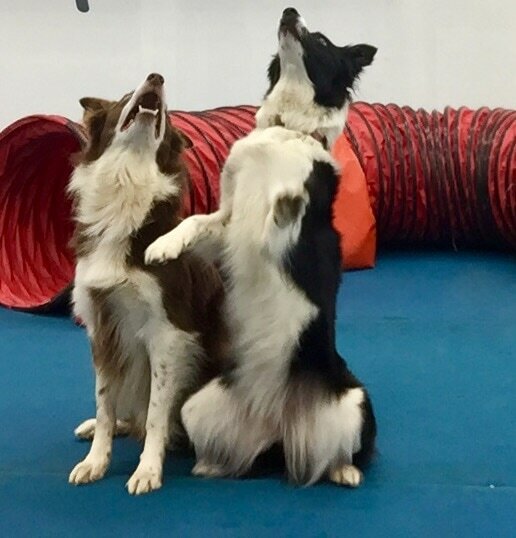 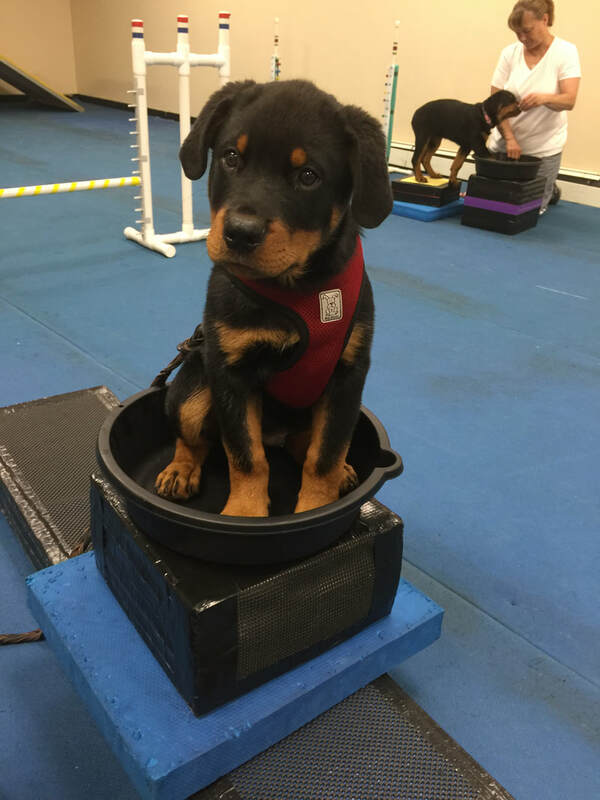 Dogs will have the opportunity to learn many tricks which assist in teaching them how to use their body. 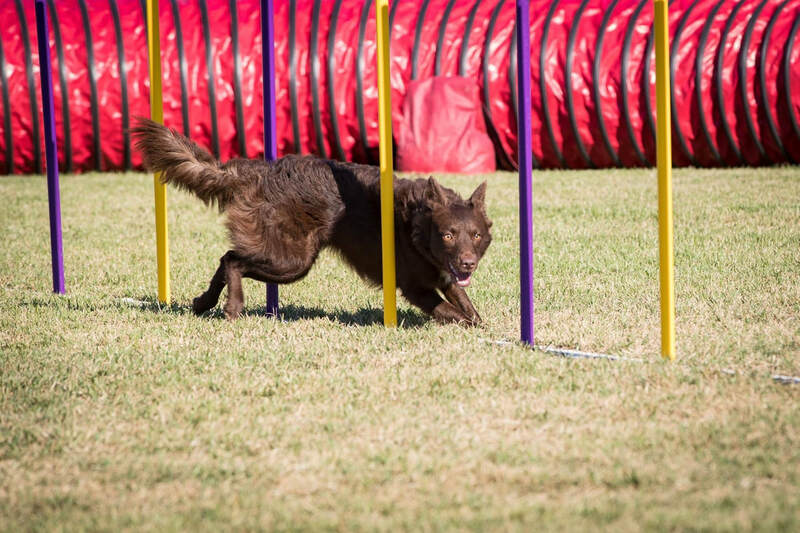 These skills make it easy to teach them to perform the required agility equipment used in competition. 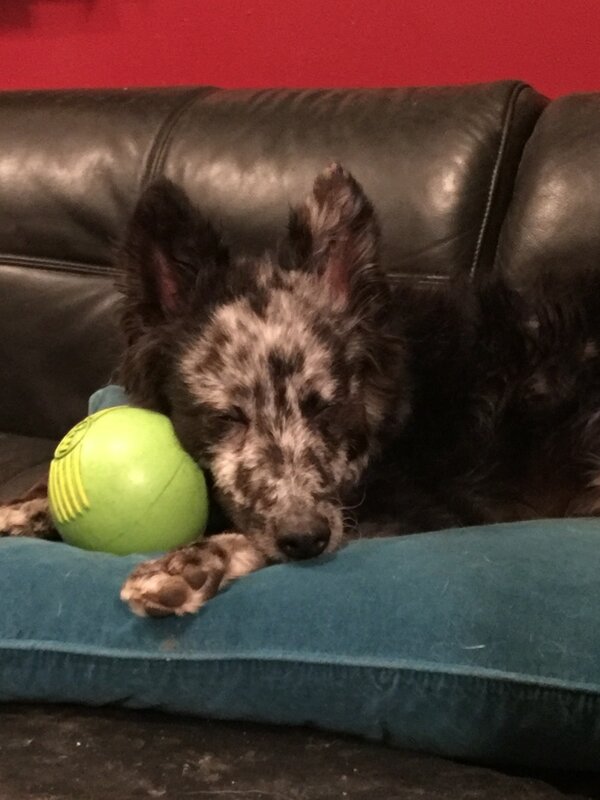 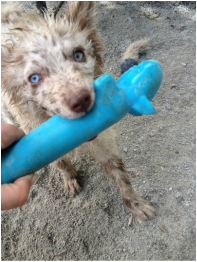 Toys and food are used as rewards for desired behaviors, creating a very happy motivated canine training partner. 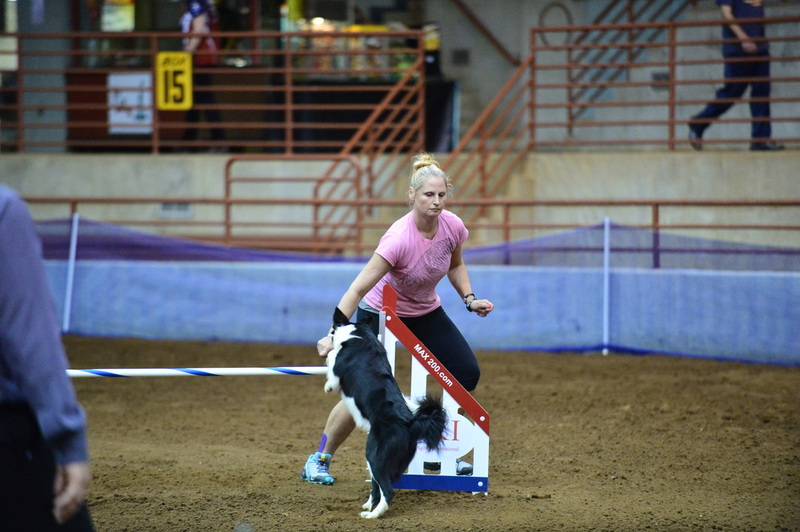 Agility is a terrific way to extend your relationship with your dog into a fun active sport you both will enjoy. 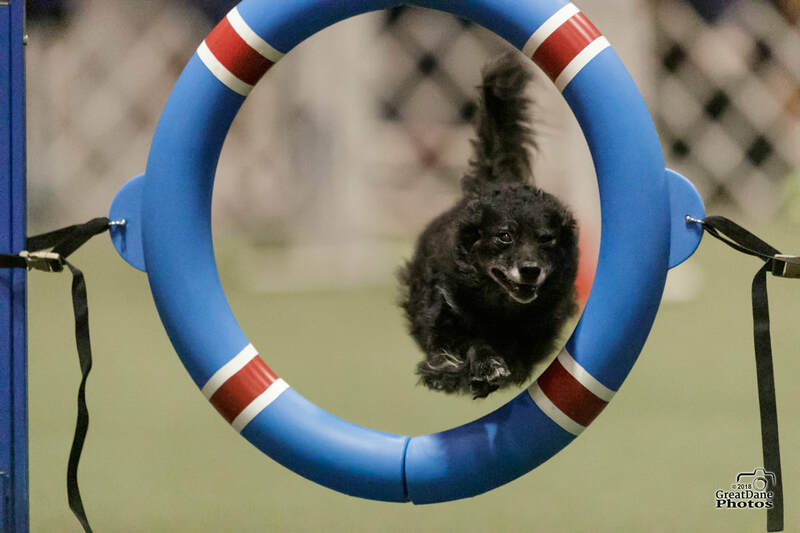 For more information about agility classes please send an email from the box below. 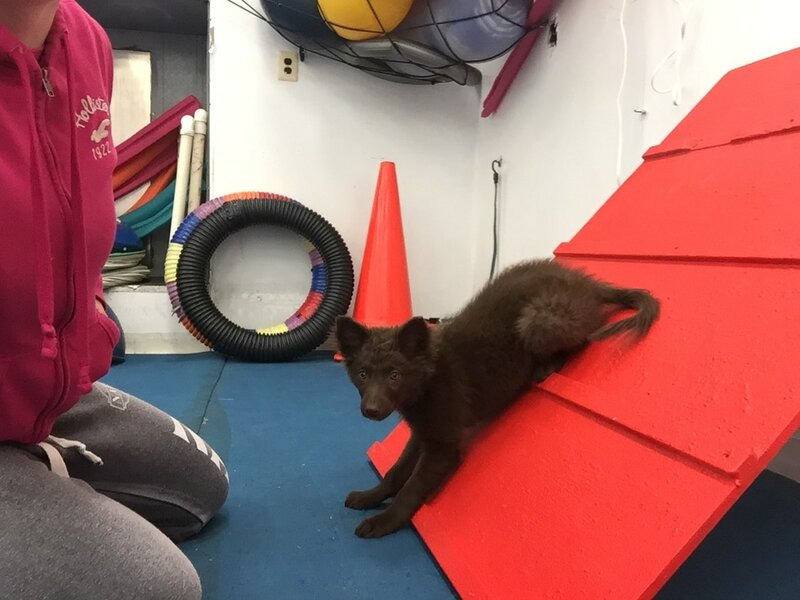 Please Email for the fastest response as Kim is unavailabe by phone due to teaching.